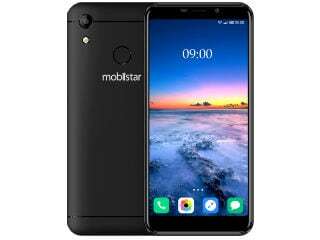 Mobiistar C1 smartphone was launched in August 2018. The phone comes with a 5.34-inch display with a resolution of 480x960 pixels. The Mobiistar C1 runs Android and is powered by a 3,000mAh battery. As far as the cameras are concerned, the Mobiistar C1 on the rear packs 8-megapixel camera. It sports a 5-megapixel camera on the front for selfies. Mobiistar C1 based on Android and packs 16GB of inbuilt storage that can be expanded via microSD card (up to 128GB). 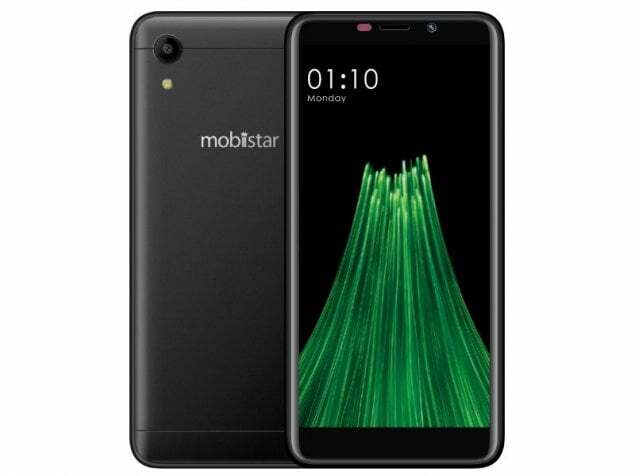 As of 24th April 2019, Mobiistar C1 price in India starts at Rs. 4,601. Excellent features if you compare with any other mobile in the same budget ( 5k-6k ). Very handy. I definitely suggest to take this mobile.